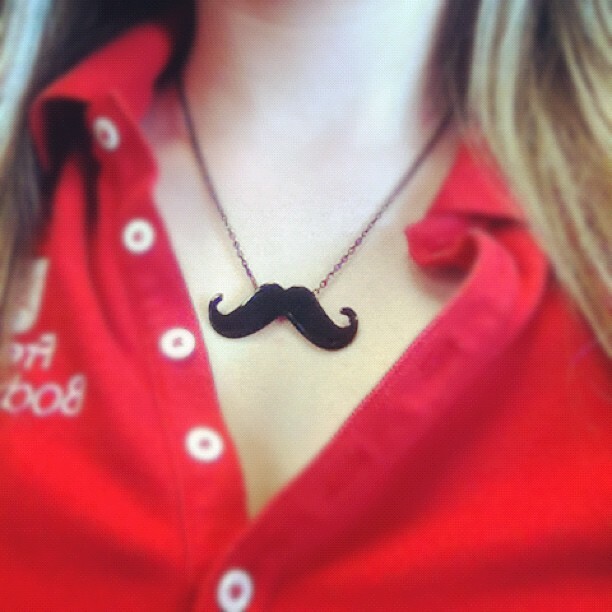 Pretty much the greatest necklace ever. And just about the only thing brightening up this otherwise seriously dull Monday. Had a long but wonderful weekend, full of friends and family. The only thing I hate about weekends like those are the too little moments I get to share with husband. This weekend we will change that around!